An employer must formally sponsor a trainee prior to the start of the training. It is vital that the employer has the resources necessary for the trainee to meet the Supervised Experience required activities. 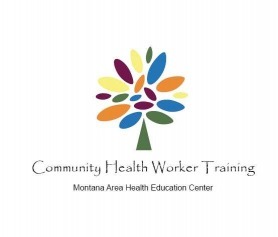 The CHW “Manual for Supervised Experience” is available for sponsoring Facilities/Agencies, Instructors, and Preceptors. Scholarships to cover the cost of the training are available through the BHWET grant funded by HRSA. The host facility will pay the participant’s training cost up front and then would be reimbursed upon the participant’s completion of the training. If needed, completion of a Computer Literacy Assessment &Training. Click the Application to apply.